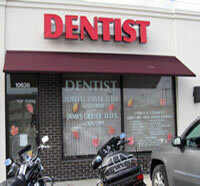 "Welcome To James L. Grider, DDS"
Grider Dentistry is the virtual home of Dr. James L. Grider. Dr.Grider is proud to offer two locations to his patients. Grider Dentistry offers services from basic dentistry to complex oral restorations. 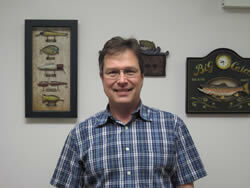 For the past twenty years Dr. Grider has offered patients a unique family atmosphere. 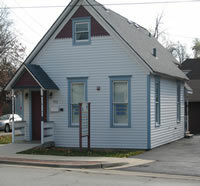 A close nit family experience is at the heart of Grider Dentistry which makes this office unlike any other. Remember, call Dr. Grider's office and let us help you take care of your smile for life.